The newest addition to the roster of local cocktails in a can comes from one of the city's oldest craft brewers. 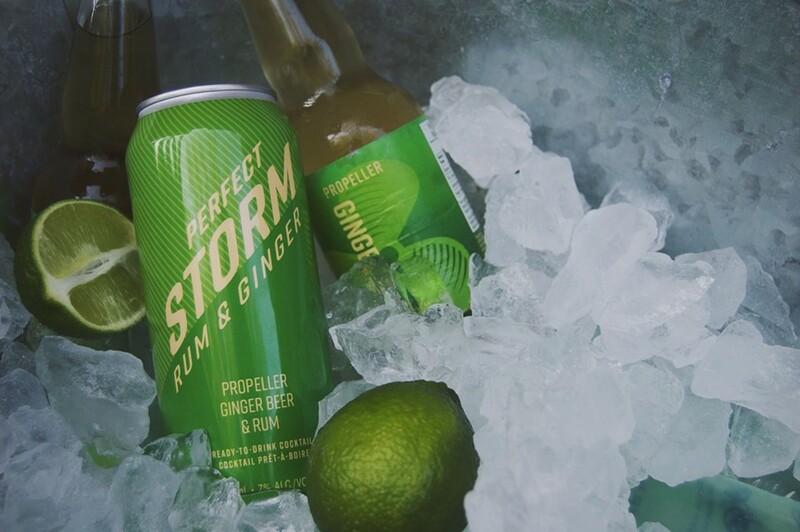 Because Propeller Brewing Company knows the power of a good pop —its Jamaican-inspired ginger beer, to be exact—it's gone and mixed one with booze. Hitting the shelves/streets/mouths today is Perfect Storm, a blustery blend of Nova Scotian rum, lime and that spicy craft soda in a cool can. 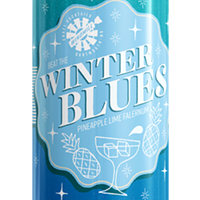 A "perfect complement" to the existing Prop Shop lineup, says Propeller's John Allen in a release, the Storm uses East Coast Spirit rum (blended and bottled by the folks at Steinhart Distillery, purveyors of local gin and vodka) to spike the drink. 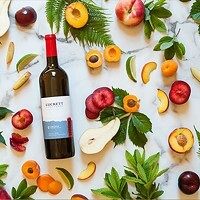 If you're still looking to pick up long-weekend liquids, this find it at either location of Propeller (2015 Gottingen Street and 617 Windmill Road) or your favourite private liquor shop.